Research shows that 90 percent of students report being victims of bullying, and nearly 50 percent of students say they have been bullied online. Kids who are bullied feel depressed, helpless and often afraid to go to school. The problem is growing. 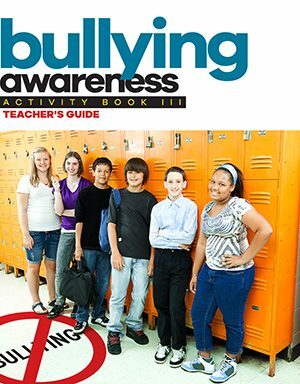 One of the most shocking facts is this one: Every seven minutes, a student is bullied; 85 percent of the time, other students witness the bullying and nobody stops it. 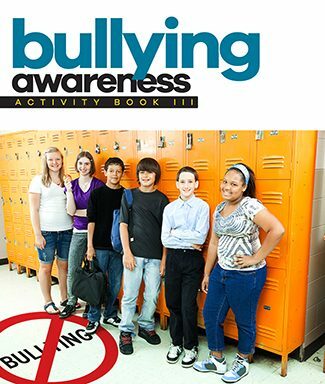 Through hands-on activities that include reading, writing, vocabulary, collaboration, and creativity, students will learn to recognize bullying behavior and learn what they can do to help stop it.